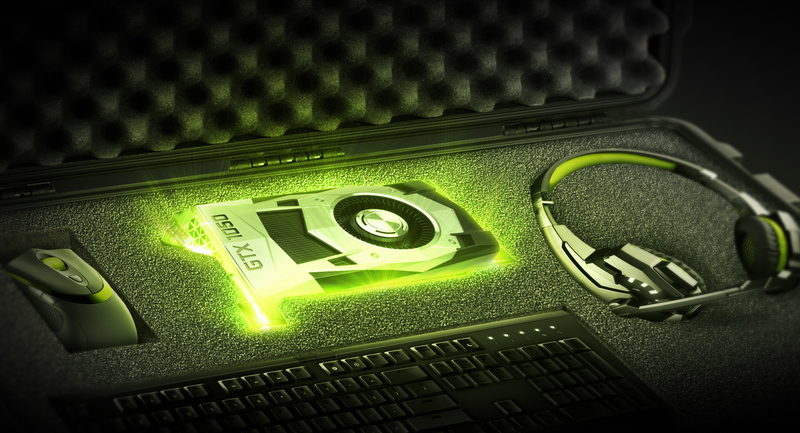 A couple of days ago Nvidia has introduced their new lineup of GTX 1050 and GTX 1050 Ti GPUs, entry level for gamers and the successor of the popular GTX 750 Ti and the more recent GTX 950. 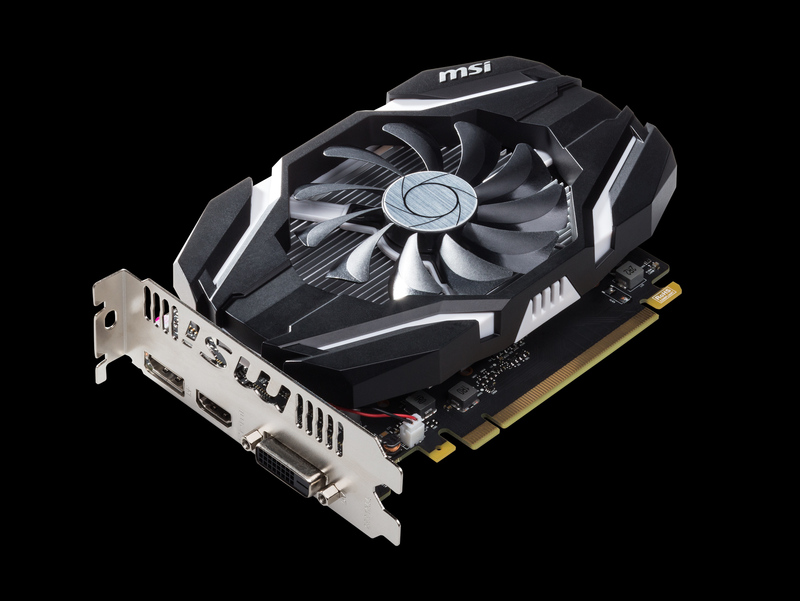 We got an MSI GeForce GTX 1050 Ti 4G OC video card to give it a quick test and see what Nvidia has to offer with their new GPUs in terms of performance in some of the most popular crypto mining algorithms. While the GTX 1050 Ti may not be the most powerful solution for mining, the interesting part here is the lower power consumption per board just like it was back when GTX 750 Ti was released. So while it may not be the best choice for more serious multi-GPU mining operations, it could still be a viable option for a lower power home mining rig with 6x GTX 1050 Ti for example. The GeForce GTX 1050 and GTX 1050 Ti are originally intended to be used without external power and have a TDP limit of 75W (because of the PCI-E slot), though we expect that there will be some companies offering more serious models with external PCI-E power. Do note that if you plan on building 6x GTX 1050 Ti GPUs mining rig you will still need to use powered extenders in order to avoid the possibilty of damaging the motherboard as the power draw from these will be significant. When we consider the fact that the new GPUs are based on 14nm production process (the first GPUs to go down from 16nm to 14nm for Nvidia) and apparently do have some nice headroom for overclocking. We have managed to get +195 MHz on the core and +150 MHz on the video memory with the default voltages and what was limiting us from going further was the power limiter as the card was hitting the TDP and could not boost the operating frequency that much. Still the maximum frequency of the GPU it managed to hit briefly was 1911 MHz, so with higher power limit and with better cooling such operating frequencies might be available for constant boost. Here are the numbers, comparing the performance of GTX 750 Ti, GTX 950 and GTX 1050 Ti using the latest NiceHash Miner software to get the hashrates of various popular GPU mining algorithms at the moment. As you can see there is a really nice improvement in hashrate between GTX 750 Ti and GTX 1050 Ti, maybe with some decent overclock the new GPU could even get to double the performance in some algorithms. 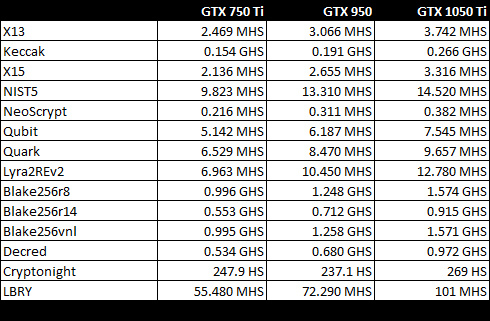 Nevertheless the improvement from GTX 750 Ti is good in terms of performance and while there is also decent improvement from what GTX 950 offers, it is not that significant really. The main reason for that is the fact that specifications wise the GTX 950 and GTX 1050 Ti look pretty similar, even though they are based on different architectures it is much like the older one is just a bit slowly clocked and has somewhat higher power usage. Still the GTX 950 is pretty much in between the GTX 750 Ti and GTX 1050 Ti in terms of hashrate in pretty much all algorithms apart from Cryptonight where the weird result is most likely due to the lack of optimizations. In the end the new Nvidia GeForce GTX 1050 Ti is really a good improvement over the GTX 750 Ti in terms of mining performance, you could probably get the a bit higher mining performance from 4x GTX 1050 Ti as with 6x GTX 750 Ti, and the power usage will be lower. You could still build a good mining rig with decent hashrate using 6x GTX 1050 Ti GPUs and do with a 600W power supply just fine. Of course, as already mentioned it might not be the best choice for serious mining operations where GTX 1070 would perform much better in terms of performance, but for home miners it could still be a viable option… just like GTX 750 Ti did when it first came out. 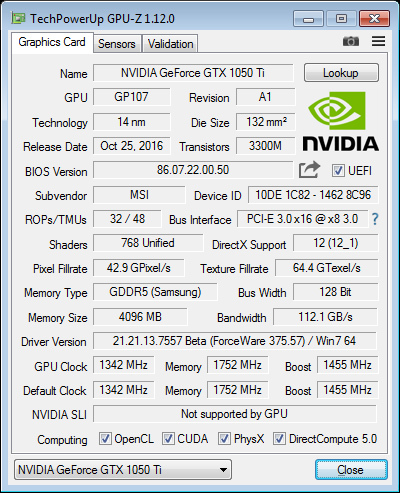 – More on the technical specifications and the differences between the GTX 1050 and GTX 1050 Ti..
Nvidia is finally lowering their entry level to the new Pascal line of GPUs with the official announcement of the new GeForce GTX 1050 and GTX 1050 Ti series of products that are supposed to bring high performance in a small and affordable package with even lower power usage. These new GPUs are essentially the long awaited successor of the popular GTX 750 and GTX 750 Ti series of graphic processors from Nvidia and they do come at a very similar price range. You can see the detailed specifications of both new series of GPUs and the expected end user pricing is set at $109 USD for the GTX 1050 and $139 USD for the GTX 1050 Ti with availability of the new GPUs expected for October 25th, so even though the announcement was today there is a one more week wait time before their availability.